This ambitious arts and cultural programme aims to deliver creative projects that residents can enjoy and will help make our borough a better place to be. Projects will have a lasting impact on local communities, creating places which are brighter, safer and where residents and visitors enjoy spending time. 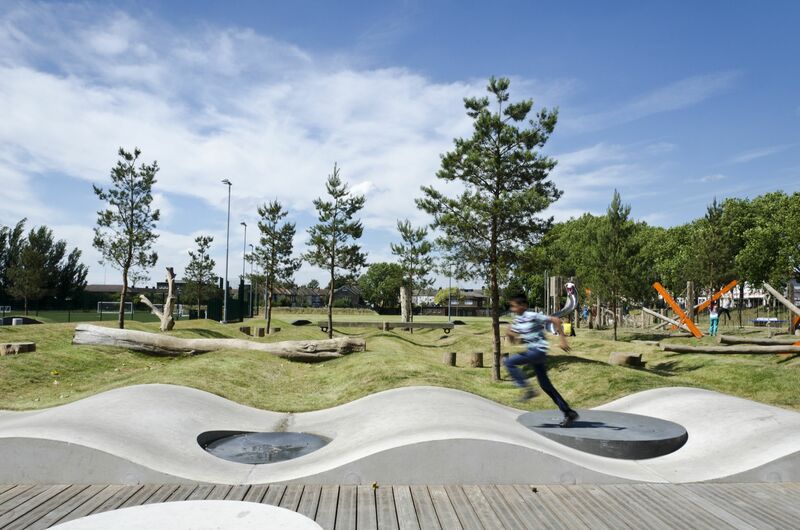 The creative projects at this stage are unknown and could be anything from play equipment for local children to enjoy, outdoor furniture or murals that enhance an area, a community garden or a lighting installation that helps to make a neighbourhood feel safer. 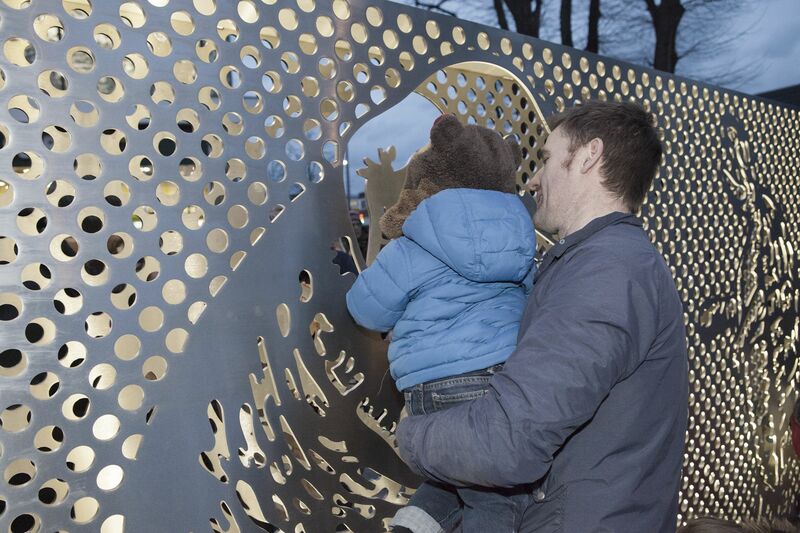 The sculpture by Barnaby Barford commemorates British Xylonite's Halex factory which stood on this site in Highams Park between 1897 and 1971. One of their original trademarks was an Elephant and Tortoise walking arm in arm which Barford took as inspiration. We invited creative practitioners including architects, designers, landscape gardeners and artists to put forward site specific proposals through a formal tender process known as an ‘open call’. The open call ran from 23 August to 8 October 2017 and the first projects will be commissioned in autumn 2017. To find out more go to the Open Call page. How can creative practitioners get involved? Creative practitioners are invited to put forward site specific proposals via an open call process. Applicants must be living or working in the UK and we welcome submissions from partnerships. To find out more go to the Open Call page. An open call is an invitation to creative practitioners to put forward ideas and propose how they would deliver a project at a specific site or across multiple sites. 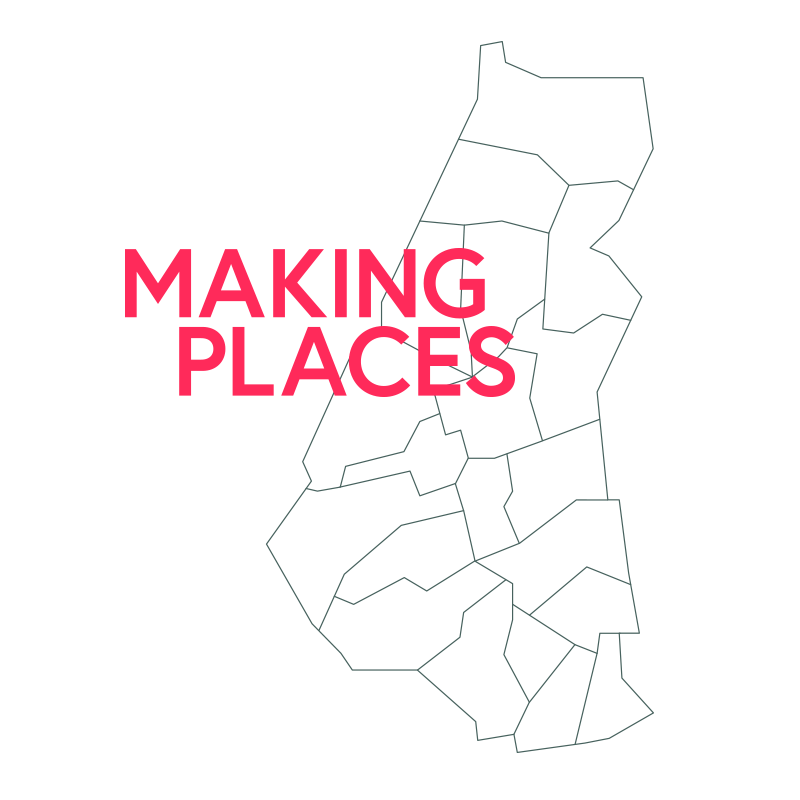 The Making Places open call launched on 23 August 2017. Can residents put forward an idea for a project? 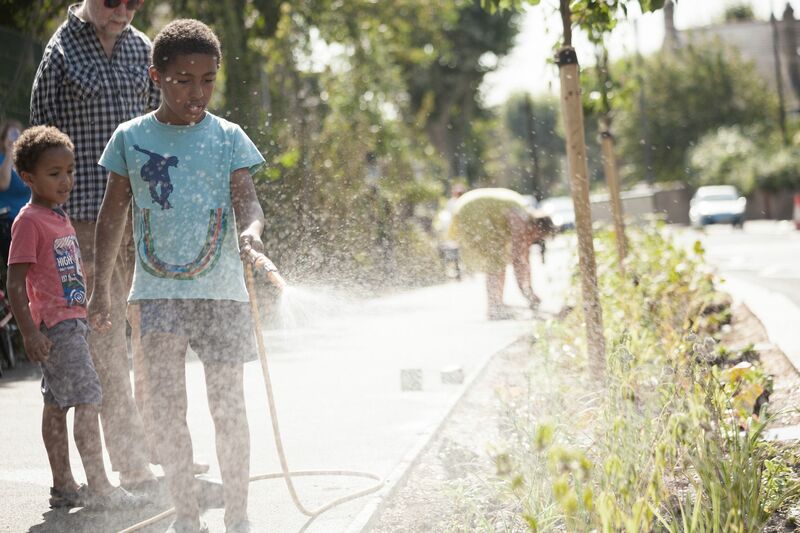 We welcome creative practitioners who are also residents of Waltham Forest to put forward proposals for Making Places, and they can do so by going through the open call process. Some residents have also suggested project ideas for sites that they nominated, and this information for the chosen sites will be shared with creative practitioners. Creative practitioners might build upon residents’ suggestions when they put forward a proposal, but they may come up with new ideas that haven't been thought of before. How will sites be chosen? After careful consideration of resident nominations, councillors have now made decisions about which site will be the location for a Making Places project in their ward. The first 15 sites can be seen on the Chosen Sites page, and a further 5 sites will be announced in November 2017. Proposals will be shortlisted by a creative advisory panel in autumn 2017. Local councillors will then be given the opportunity to choose the project they think that residents will like, and will work best in their ward. What kind of projects will be taking place? We would like to see a wide range of exciting and imaginative projects all over the borough. The open call process means that creative practitioners can put forward new ideas for projects, so we don’t yet know the kinds of proposals that we’ll receive. Artists, landscape designers, architects and other creatives will be invited to put forward ideas for projects. What does Making Places hope to achieve? Our ambition is to create a project in every ward that residents can enjoy, and that will have a lasting impact on the neighbourhood. What is the budget for Making Places and how is it being funded?